Hiranandani Tiana: A new world of premium luxury and comfort that will satisfy your senses! Chennai is a beautiful city in Southern India that goes through constant development and has a lot to offer its inhabitants. Rich in culture, technology and landmarks, Chennai is one of the most loved cities in the country today. 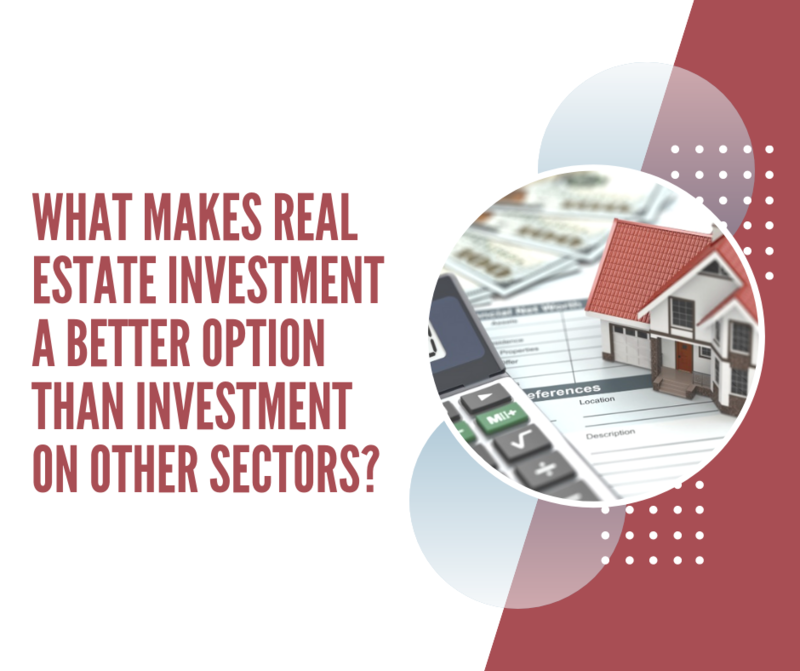 The real estate industry in Chennai has elevated over the past couple of years with a number of residential and commercial projects in different parts of the city. Hiranandani Tiana is a new residential undertaking in Chennai by the House of Hiranandani that offers a life of luxury and eternal bliss from start to finish. Extended over 110 acres of land, this development contains supreme structures that offer 2BHK and 3BHK luxury apartments of different configurations that are designed with elegance. The apartment area sizes start at 975 sq. ft. and go up to an incredible 1435 sq. ft., providing lavish space to meet all your needs and requirements perfectly. If you are looking forward to live the high-life in Chennai, Hiranandani Tiana Chennai is the ultimate place to be! Enriched with world-class internal and external amenities, this development offers a modern-day lifestyle that is truly satisfying. The apartments are spacious and provide beautiful ventilation, natural lighting and contain high-end fittings and fixtures, decorative doors, wide balconies and plush windows providing landscape views, sleek kitchens with multiple provisions, high-quality flooring, electrical ports located perfectly for easy access, safety features and more. The external amenities at this development are truly divine and include a grand clubhouse, multiple sports facilities and a play-area for your kids, swimming pool, meditation centre, spacious gymnasium, landscape garden, wide open space, café, Wi-Fi connectivity, restaurant, library, multipurpose hall, 24hour water supply, swift elevators, power back-up for emergencies and high-end security for total safety. 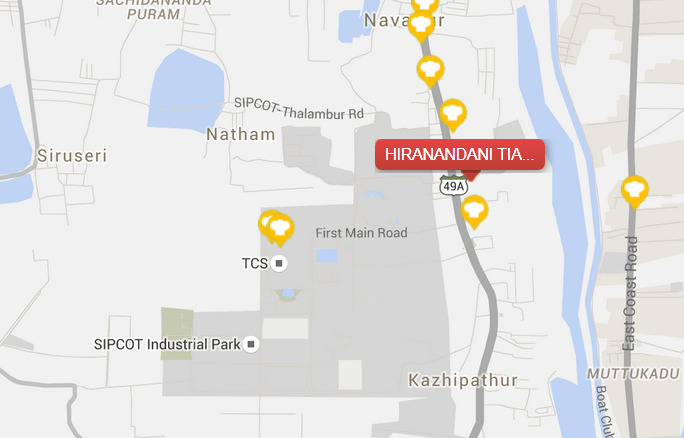 Located at Ambattur in Chennai, Hiranandani Tiana Ambattur comes in close proximity to a number of your everyday and emergency locations. Places like schools, colleges, malls, shopping centres, convenience stores, cafes, pubs, restaurants, cinemas, hospitals, medical centres, banks, ATMs, public transport and a lot more can be accessed without the need of long distance journeys. Starting at a price of Rs.48.01 lakhs and gradually moving up to Rs.85.74 lakhs, the Hiranandani Tiana price is simply irresistible and totally worth the amazing features that it has to offer. Without a doubt, an apartment at this development is totally worth a buy. You can conveniently choose from a number of payment options along with home loan facilities through associated banks, NRI services and more.